Armed Forces Day is dedicated to honouring the work of the UK’s brave service men and women, past and present. In June. If you’re looking for an opportunity to show your support for the armed forces community, why not buy an Armed Forces Day flag from The Flag Shop? The iconic flag will also be flying high on the day of the celebrations, showing the city’s proud roots. Make sure you’re a part of it! The Armed Forces Day flag is a simple design, made up of two horizontal halves, the top portraying the Union Jack and the bottom half showing the slogan ‘Armed Forces Day - Show Your Support’. This commemorative flag has become the image of events across the UK, which take place annually to commemorate those who have fought for Britain, past and present. Around the UK, around 300 independent events and parades will take place, on top of the main event. If you’re looking to buy an Armed Forces Day flag, we have loads of sizes available at The Flag Shop. Our standard 5ft x 3ft Armed Forces Day flag is our most popular, made from high-quality polyester to ensure the colours stand out. This iconic flag comes with two grommets if you need to hang it on a wall, or maybe you’re looking to attach it to a flag pole? Ideal for showing your support. If you’re in need of a smaller Armed Forces Day flag, check out our 3ft x 2ft polyester flag in the same design, perfect for packing on the road. To really get noticed at one of the upcoming Veterans Day events this June, why not buy an 8ft x 5ft giant Armed Forces Day flag? The perfect way to get noticed for showing support to the amazing workmen and women of this country. Why not plan your own Armed Forces Day get together? Perfect if you have any servicemen or women in your family. 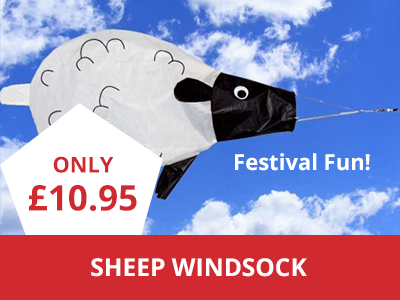 Bunting is the ideal party decoration, brightening up your garden or home with ease. At The Flag Shop, we have Armed Forces Day bunting for sale in a range of lengths to suit you. 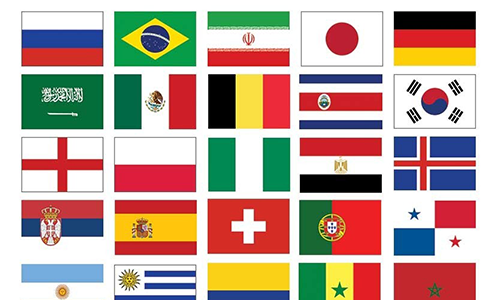 Our sizes include 3m with 10 flags, 6m with 20 flags and 9m with 30 flags. Each individual flag is the same as our large Armed Forces Day flags, crafted from high-quality polyester to ensure bright colouring. 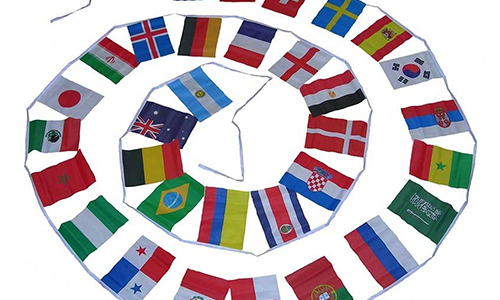 Each flag is also mounted onto a tough polyester string, meaning your bunting is strong and resilient. If you’re planning on attending one of the events up and down the country, an Armed Forces Day hand waving flag is the perfect way to show your support. These small robust flags are ideal for carrying with you, easily fitting into your bags or luggage without getting in the way. These small polyester flags are mounted on a 24-inch wooden stick, meaning they will stand out from the crowd with ease. 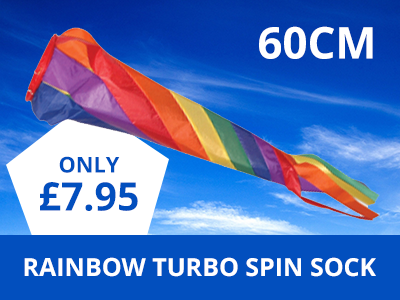 Also, the quality polyester will allow the vivid colours to shine, getting your flag noticed instantly. 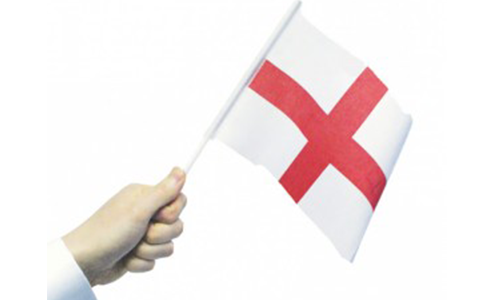 Our hand waving flags are cost effective and high quality, perfect for using year after year to show your support. On top of our normal Armed Forces Day flags for sale, you can also buy Armed Forces Day flag packs, perfect for showing support for each individual part of the huge armed forces community, including; RAF, Navy, Army and more. 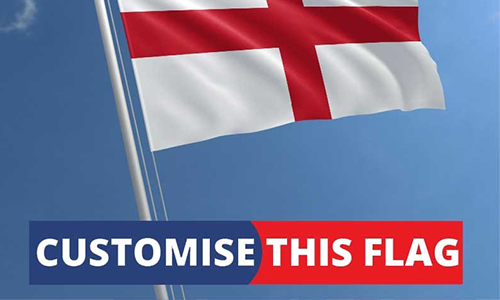 Our most popular Armed Forces Day flag pack includes five high-quality polyester flag designs; The Union Jack, The Armed Forces Day flag, The Royal Air Force, The British Army and The Navy flag. 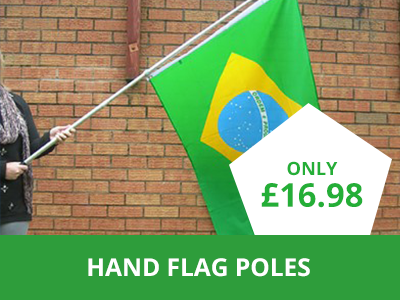 This flag pack is ideal for letting the whole family show their support, the ideal alternative to the main flag. We have loads of other Armed Forces Day flag packs for sale - Discover them today at The Flag Shop.